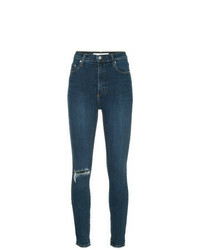 Dondup Ripped Skinny Jeans £148 £211 Free UK Shipping! 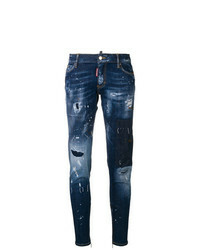 Frame Denim Distressed Effect Skinny Jeans £261 Free UK Shipping! 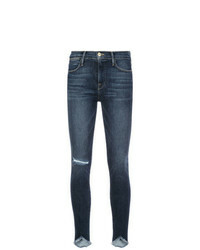 Dsquared2 Cropped Skinny Jeans £353 £705 Free UK Shipping! 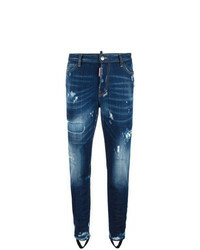 Dondup Monroe Jeans £142 £202 Free UK Shipping! 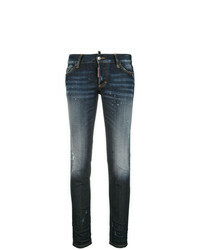 Dsquared2 Jennifer Jeans £316 Free UK Shipping! Dsquared2 Ski Gaiter Bleached Jeans £656 Free UK Shipping! Dondup Distressed Skinny Jeans £142 £202 Free UK Shipping! 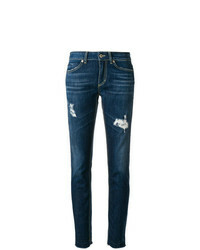 Dsquared2 Medium Waist Twiggy Jeans £309 £441 Free UK Shipping! 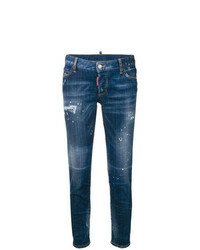 Dsquared2 Runway Cropped Jeans £248 £355 Free UK Shipping! 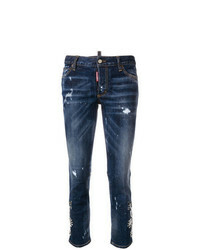 Dsquared2 Jennifer Jeans £324 £463 Free UK Shipping! Nobody Denim Siren Skinny Ankle Celebration £199 Free UK Shipping! 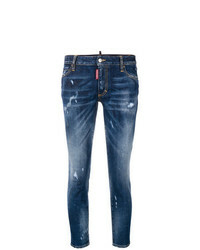 Dsquared2 Skinny Jeans £249 £415 Free UK Shipping!